By Dr Athanasios Psygkas, Lecturer in Law (University of Bristol). 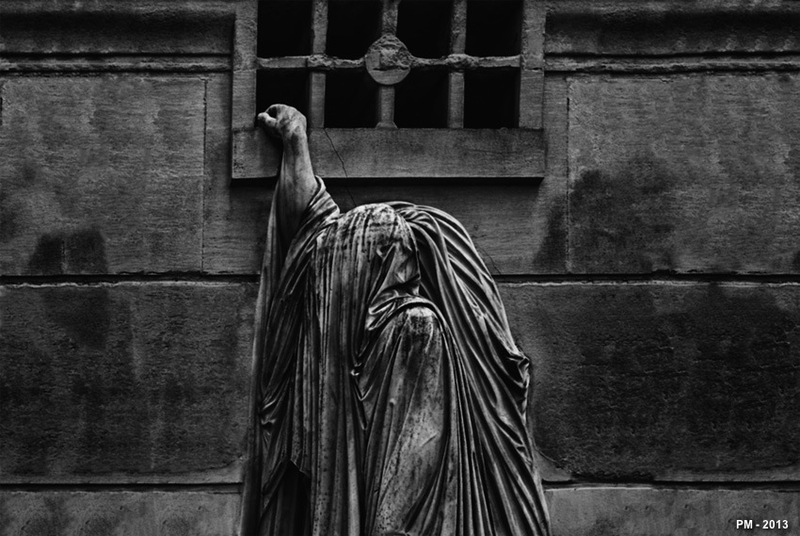 When academics, policymakers, media commentators, and citizens talk about a European Union (EU) “democratic deficit,” they often miss part of the story. 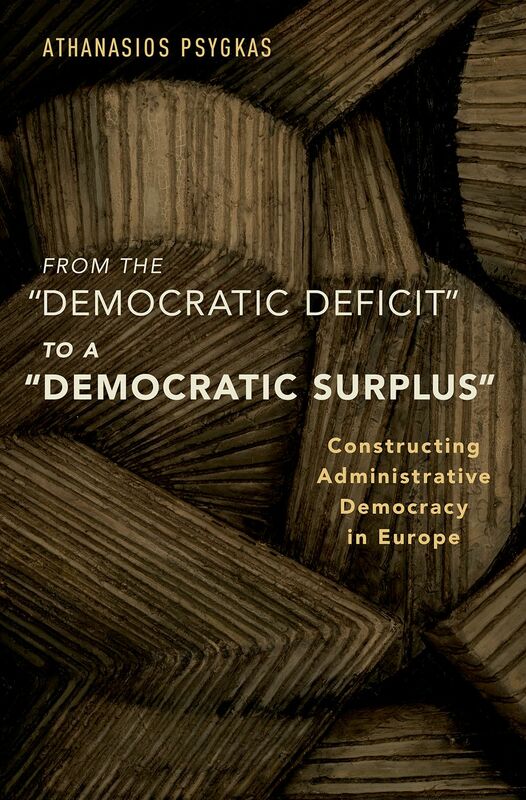 My new book, From the “Democratic Deficit” to a “Democratic Surplus”: Constructing Administrative Democracy in Europe (Oxford University Press, 2017), challenges the conventional narrative of an EU “democratic deficit.” It argues that EU mandates have enhanced the democratic accountability of national regulatory agencies by creating entry points for stakeholder participation in national regulation. These avenues for public participation were formerly either not open or not institutionalized to this degree. Brexit and Public Procurement Reform: What Next? Eight months ago, by giving formal notice under Article 50 TEU, the United Kingdom formally started the process of leaving the European Union (so called Brexit). 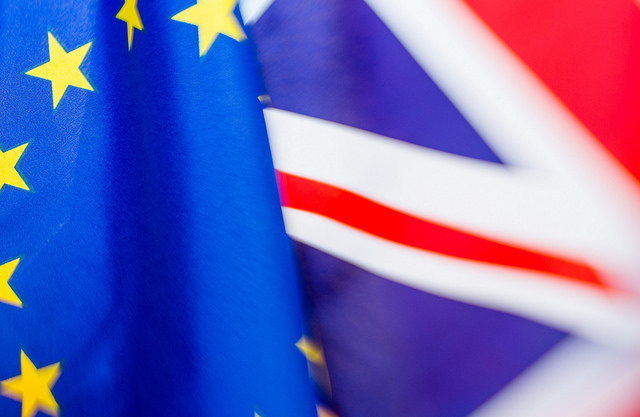 This has immersed the UK Government and EU Institutions in a two-year period of negotiations to disentangle the UK from EU law by the end of March 2019, and to devise a new legal framework for UK-EU trade afterwards. 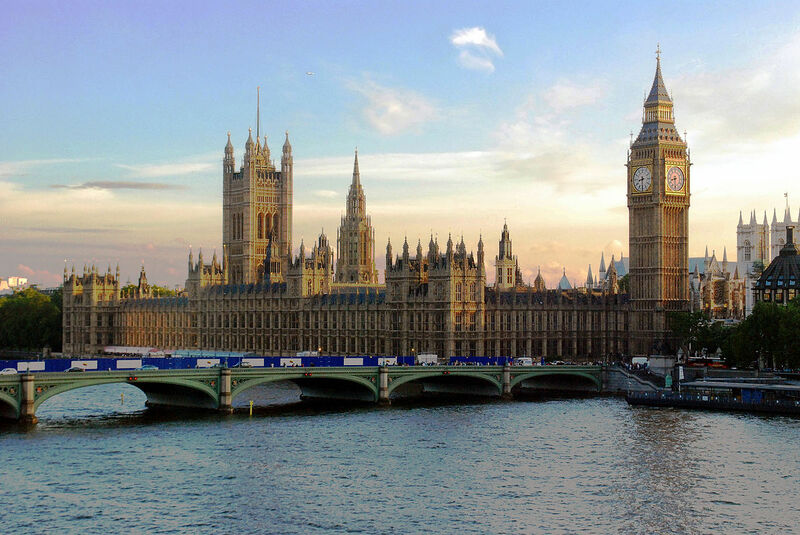 The UK will thereafter be adjusting its trading arrangements with the rest of the world, and the Government has recently stated its intention for the UK to remain a member of the World Trade Organisation Government Procurement Agreement (GPA). Posted in Bristol ScholarsTagged Albert Sanchez-Graells, brexit, convergence, EU, free trade agreements, government procurement agreement, international trade, liberalisation, Pedro Telles, Public Contract Law Journal, public procurement, regulatory reform, research nutshell, technical cooperation, trade law, UK, United Nations Convention Anti-Corruption, US, world trade organisationLeave a Comment on Brexit and Public Procurement Reform: What Next? On Monday 4 December 2017, we reached what may prove to be a key staging post on the long, and winding, road which may or may not be leading us towards Brexit. Progress to phase 2 of the withdrawal negotiations, in which the UK and EU will be able to begin to discuss their future relationship, is, as stipulated by the EU and agreed by the UK Government, dependent on ‘sufficient progress’ in relation to the divorce bill, citizens’ rights, and Ireland. The clock towards March 2019 is ticking. By Monday morning, it appeared that a methodology for calculating the divorce bill had been agreed, and that sufficient guarantees relating to the protection of citizens’ rights had been offered (though it should be noted that various difficult issues, including in relation to the future role of the CJEU, appear to have been left to phase 2). It was also reported that an agreement had been reached that there was ‘to be no divergence from those rules of the internal market and the customs union, which now or in the future, support North South cooperation and the future of the Good Friday Agreement’, a form of words which appears to have been agreed in Brussels, Dublin and London. Reading that, it is not clear whether the leaked agreement contemplated harmonisation between the EU (including Ireland) and Northern Ireland specifically; or between the EU (including Ireland) and the UK as a whole. Enter the DUP. Arlene Foster made it clear that the DUP would not accept ‘any form of regulatory divergence which separates Northern Ireland economically or politically from the rest of the United Kingdom’. Suddenly, the deal was off. Had the UK been agreeing to a lack of divergence between Ireland and the UK as a whole, the DUP’s concern would not have resonated. It is only possible to conclude that, in order to allow the withdrawal negotiations to move forward, the UK Government was contemplating a regime in which divergence within the island of Ireland was to be managed, while the rest of the UK retained the freedom to distance itself more sharply from EU (including Irish) rules. A chorus of voices, from Scotland, Wales and London (and also, I believe, Grimsby), predictably rose to demand an equivalent right to similar special treatment, seeking to protect their own special relationships with the EU. We wait to see how the Government will react.